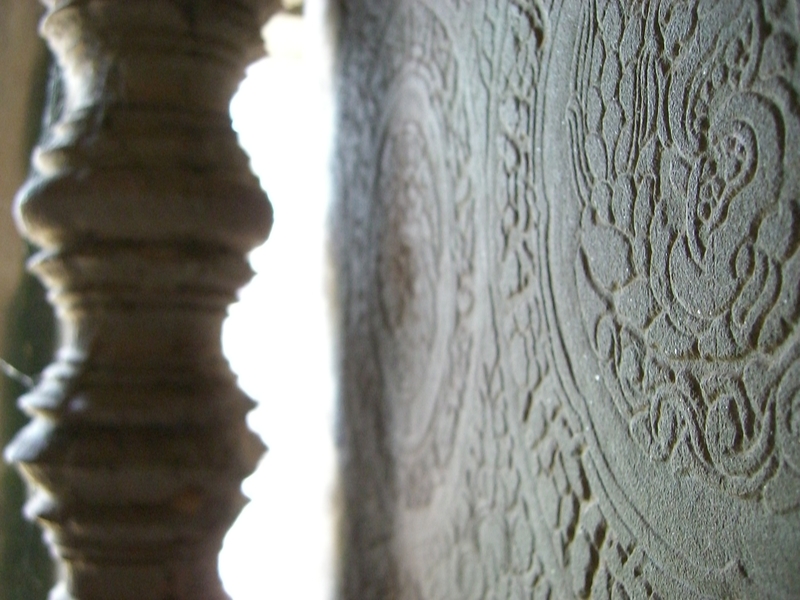 Our Cambodia Travel Guide is the third article in a series of travel stories about South East Asia. 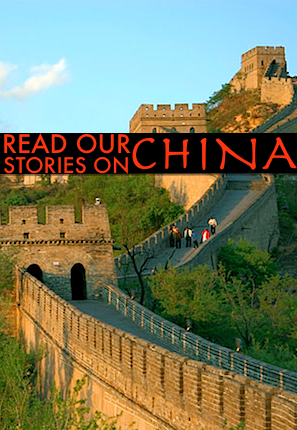 Read the other stories. SOUTH EAST ASIA. Few countries in South East Asia has endured such hard times as Cambodia. The violent rule of the Khmer Rouge from 1975 to 1979 left cities abandoned, emptied Cambodia of all intellectuals, who fled or were killed, and set the country back several hundreds of years as the Khmer’s leader Pol Pot enforced his agricultural reform aiming to make the country self-sufficient with foodstuff. Court processes against the Khmer leaders continue to this day, and Cambodia today has a very young population because many of earlier generations simply were murdered in the 1970s. It’s dark as we walk the tarmac of Phnom Penh’s international airport from the aircraft to the arrivals hall. Outside the entrence, it’s even darker. A collection of MC taxis wait for the passengers to carry them downtown. I pick one out, and with my backpack strapped on my back, we start rolling into Phnom Penh. Arriving at my hostel, I find that the street outside is of dirt, there are no street lights, and iron gates protect the place during night. Inside a group of westerners lay around in the lobby watching a DVD movie. Ironically, it’s the masterpiece The Killing Fields, starring Sam Waterston and John Malkovich as the New York Times reporter and photographer that went covering the horrors of the Khmer Rouge in 1973, and barely made it out alive. Cambodia usually ranks high on every kind of scale measuring corruption, and with its violent past, guns and weapons are highly accessible in Cambodia. The weaponry has actually developed into a whole bransch within the tourism industry. The day after arrival, I hook up with two Canadians and an American. We’re all eager to discover Phnom Penh, so we hop up in a tuk-tuk taxi and dive into the city’s variety of entertainment options. One of them: The shooting range. The guns at the shooting range. 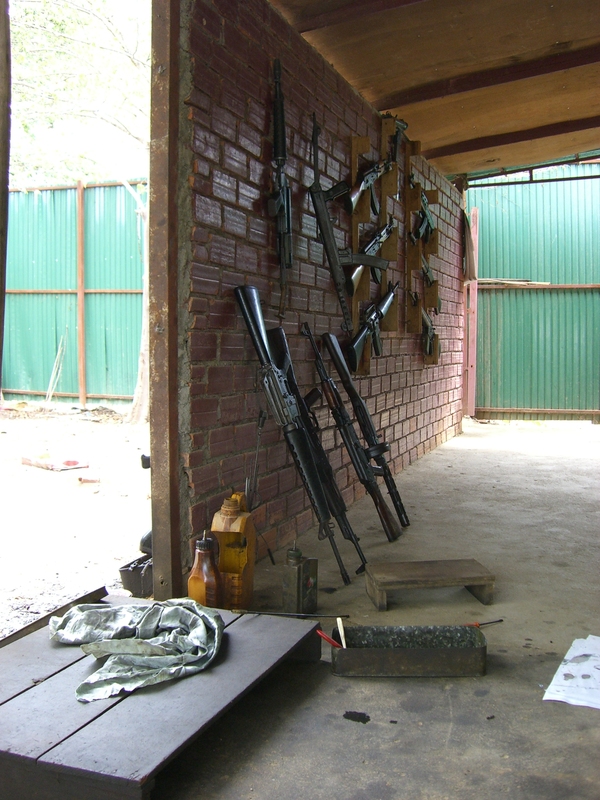 The range lies right outside Phnom Penh, in a building made out of raw bricks and concrete. Young kids, it seems, run the place, which features a big selection of shotguns, semi-automatic rifles, Kalashnikovs and different sorts of hand guns. We feel slightly unease at the sight of all these weapons, by which you could fight a small war. A menu displays the cost per round for trying any of these guns out. We opt for the Kalashnikov, a Russian-built assault rifle made famous in endless movies and real wars since its deployment with the Russian Army in 1949. The shooting range is inside the brick building, a dark, long, gloomy room set up to contain the bullets. “No photos inside,” says one of the kids who run things. The AK-47 turns out to be surprisingly easy to handle. The recoil is next to nothing, and, feeling slightly better we exit into the sunlight to have a look at the other weapons of choice. A small picture of a tank sits on one of the walls. The tank isn’t on the menu, and, jokingly, we ask the kid how much it would cost to try one of those out. 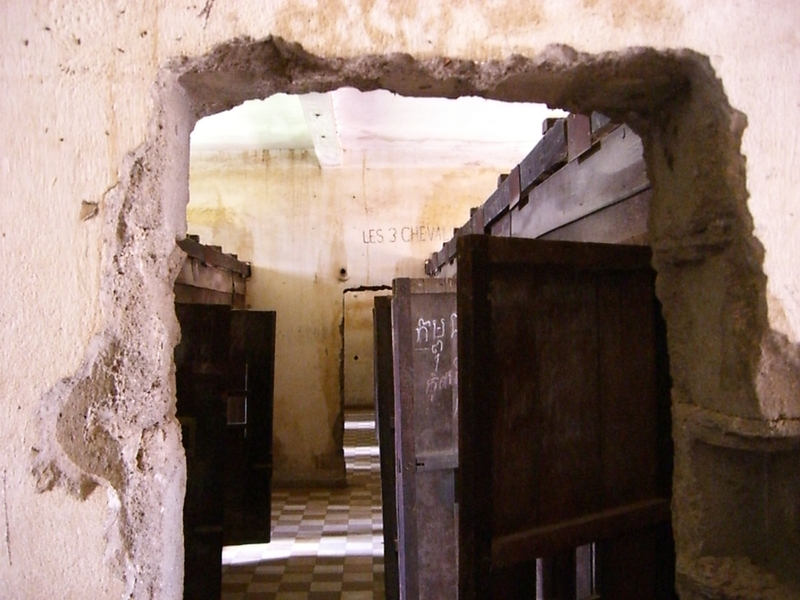 One of the world’s most depressing, and yet most important, tourist sights has to be the Toul Sleng, or S-21, in Phnom Penh, a former school turned into a security prison by the Khmers. With a level of cruelty that might only be surpassed by that of the Nazis during the WWII, the Khmer Rouge used the facility to interrogate, torture and kill its people, using methods that can give you nightmares. Almost no one made it out alive once they were in. The sounds of the surrounding city seem to fade into a heavy silence as you walk the rooms and look into the small cells, see the iron shackles and read the names on the wall of those who perished. Small dots cover one wall of the school, and I step closer to check them out. Suddenly I realize it’s blood. Seeing Toul Sleng is very disturbing. But while it is a sight that will stick with your memory forever, it is also important that the fate of those Cambodians who died, and the cruelty of the regime that killed them, are not forgotten. Getting to the Toul Sleng is easy. Every hostel and hotel arrange tours to the place, and you will probably end up there while you are in Phnom Penh wether you like it or not. If you’ve done any online research on Cambodia, you’ve seen the pictures already: Human skulls stacked on display, often with a tourist standing nearby. 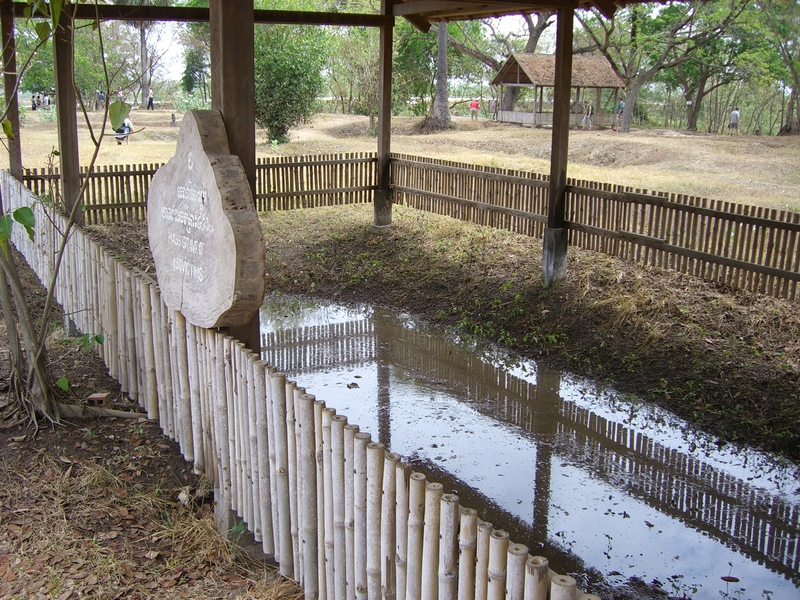 The Killing Fields, the sites around Cambodia where more than 1 million people were murdered and buried in mass graves, goes under the same category as Toul Sleng. Standing there, though, amongst mass graves and skulls, visitors are sometimes overwhelmed, not by feelings of horror, but rather of absurdity. This just can’t be. What kind of mind thought this up? One sign, posted on a tree trunk, explains in a straightforward manner that this tree was used by the Khmer Rouge to beat children at. It’s absurd, simply, and the skulls and craniums on display are transformed into exhibitions from another age, another time. From a tourists point of view it’s the same with the Killing Fileds as with the prison, you’ll eventually get here. But when you do, please take a minute or two to ponder on the fact that these human remains are not on display for the sake of entertainment, or as a part of a derailed freak show, but are in fact actual victims of one of history’s most cruel regimes. And it all took place for no more than about 35 years ago. Leaving Phnom Penh on an early morning bus with Siem Reap as destination, you get to see some of the Cambodian countryside. This is one of the world’s poorest countries, where the success of the rice crops is vital for survival. But tourism obviously stands for a growing part of the country’s turnover, and nowhere is this more evident than in Siem Reap, north west of Phnom Penh. The city is home of the world famous temples of Angkor, with Angkor Wat as the prime exhibition item. The jungle around Siem Reap holds 30-40 temple ruins, enough to keep you busy for weeks if you chose to. Having seen Machu Picchu, the Mexican temples of the Mayas and numerous other remains of great civilizations long gone, still nothing can quite be compared to the greatness and engineering capability that the Khmers put into the Angkor Wat. I have one good advice if you visit the temples: Look for the details. It’s easy to be engrossed by the pure size of the place, but its real benefits lie in the details. This huge temple, and many others, are decorated all over with fantastic ornaments cut out in stone. Not one square inch has been left unnoticed. Only by standing close to the walls of Angkor Wat and trying to picture the work that was invested here, can you really appreciate its grandness. Hun Sen has ruled Cambodia for 25 years, making him the longest serving leader in South East Asia. The country is still recovering from wars, famines and land mines spread around the countryside. Cambodia seems to be improving its work to strengthen human rights, fight corruption and improve living standard for its citizens. But Cambodia has a long way to before it will be able to normalize the situation. 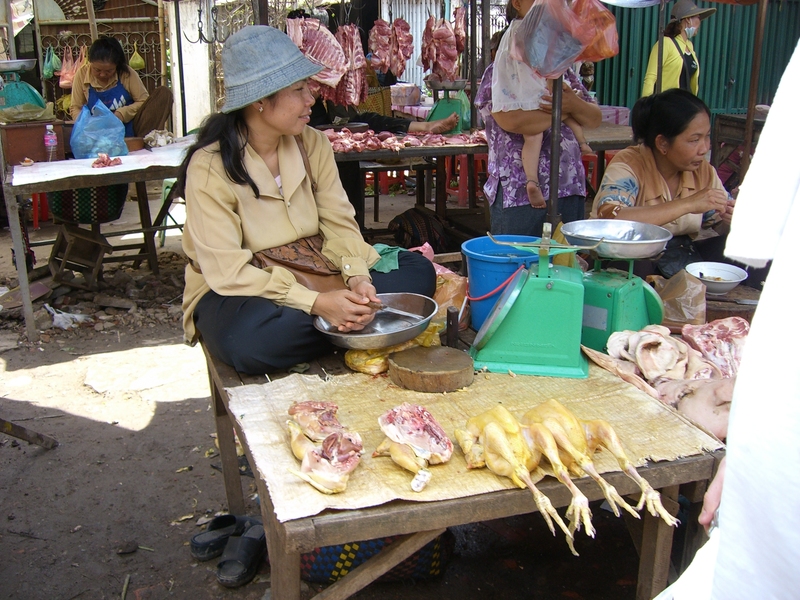 Prices are low and it is possible to live very cheap in Cambodia. A general feeling is that most things cost one or a few US dollars. Cambodia’s own currency is not used very often by tourists. Tourists will generally meet few problems in Cambodia. But of course, being a poor country, Cambodia has its share of crime and corruption that sometimes can cause hassles, or worse, for visitors. Be sure to read the safety chapter in your guidebook and prepare accordingly. Many foreigners do need a visa before entering Cambodia, but this can normally be purchased at the airport. When the Traveling Reporter was about to enter the country a few years back, lack of a passport picture seemed to be causing problems. But by asking the border patrol if there was a “fee” (of $1) to pay to get around the problem quickly solved the situation. Malaysia Airlines is likely to be you airline of choice when you plan your trip to Cambodia. A roundtrip from London to Phnom Penh in mid-October 2012 comes at about €850, with a stopover in Kuala Lumpur. While you’re at it, why not use a day or two to explore the capital of Malaysia, which features both cheap shopping, the Petronas Towers and a nice atmosphere. Better yet, why not include a few lazy days at the beach hotspot Langkawi, off Malaysia’s northwestern coast. While there, it’s easy to also get into the southern part of Thailand.